Can only endorse the comments of the other reviewers. 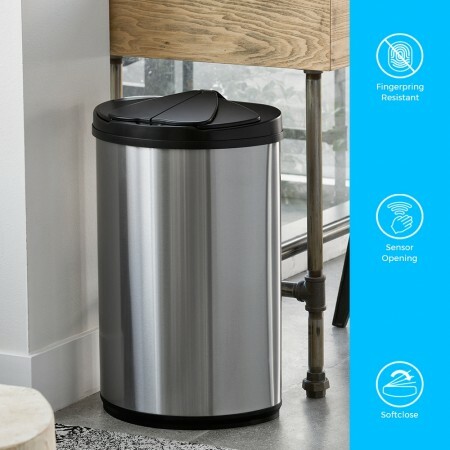 Love this bin and its high capacity and ease of use. Have changed the batteries about once every 18 months. Well worth the price. Only downside is that I now expect ALL bins to work this way and I've been known to wave my hands over the outside wheelie bins.